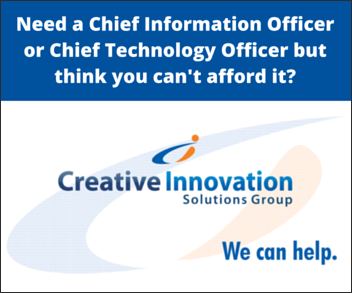 Through our suite of services, Creative Innovation Solutions Group has the IT organization & staffing your operational requirements to improve and grow. Strategic planning is a comprehensive process that assesses an organization’s IT readiness, documents the current situation, recommends changes to improve the immediate situation and carries the business through the next three to five years. As a result of an ineffective or missing technology strategy, IT systems are inconsistent and pieced together. An effective strategy reduces costs and keeps costs down by spending only when needed. It ensures that systems are more than adequate to support organizational growth, too. 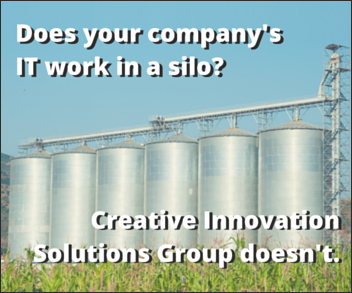 Why Creative Innovation Solutions Group? 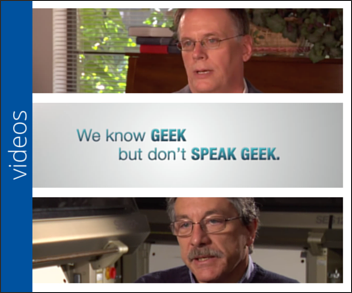 Vision, creativity, and innovation are the foundation of our business. These are strengths that founder Randy Kellum brings to clients to meet today’s demand for doing more with less. Kellum’s extensive experience in IT management for large, fast-paced organizations consequently provides a corporate culture that sees the big picture and solves problems in an organized manner. Typically focusing on the network and the day-to-day operations, IT managed services cover the entire organization from planning, IT organization & staffing, policies and procedures, day-to-day network management, programming and all the functions associated with a Chief Information Officer or Chief Technology Officer. Executive level management services are expensive. Because of the expense, they are often beyond the financial reach of small companies. Loss of functionality or downtime of support for day-to-day needs is also costly. Because of its years of experience in infrastructure planning and design, CI Solutions Group has the ability to see the big picture. And we have the vision, creativity, and innovation to provide CIO & CTO managed services at a level of expertise out of reach of many small to mid-sized companies. 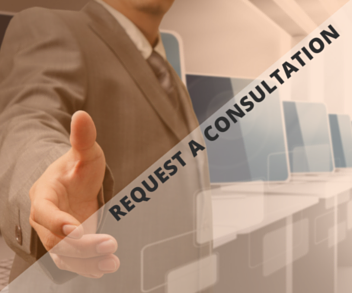 With flat rate fees, CI Solutions Group provides 24/7/365 monitoring, backup and disaster recovery, website services, professional technology consulting, hassle-free vendor management, IT managed services, and smartphone integration and support, too. Also known as ERP, enterprise systems are the backbone to supporting entire business organizations. Among the areas of support are CRM, customer service, order entry, inventory management, warehouse management, transportation management, finance and others. Integrated ERP solutions provide the total picture of the health of a business and facilitate a smooth business flow, by providing efficiencies not available in multi-vendor, multi-database, non-integrated systems. 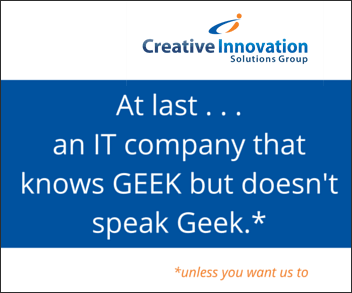 Creative Innovation Solutions Group understands that everything ultimately drives to finance. ERP must be combined with project management to be successful. The success of CI Solutions Group comes from actually knowing how to configure the ERP system to utilize essential functionality and features best. We resolve areas of weaknesses and risks before the planning starts to dramatically increase the likelihood of the project’s success. Rising in popularity and use, virtualization combines many physical servers and is a must in driving down IT overhead and reducing ongoing costs of managing the infrastructure. For example, 21 physical servers could be combined into two physical servers and 21 virtual servers. The future is cloud computing, but as a hybrid which combines the internet with a private cloud to maximize security. Therefore, such a structure reduces costs for overhead, management, maintenance and licensing. Because of Creative Innovation Solutions Group is a partnership with the leading virtualization software in the world — VMware — and Managing Partner Randy Kellum’s 20+ years of experience with the IBM Midrange systems, we provide a competitive advantage for our clients. While using the functionally similar VMware, Kellum’s IBM experience provides insight for better implementation and support of server virtualization management. 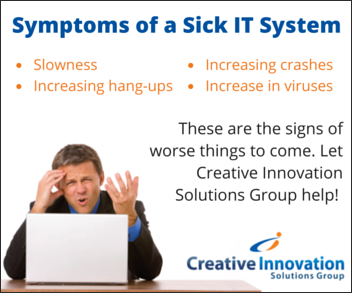 Contact Creative Innovation Solutions group to discuss your IT organization & staffing needs.